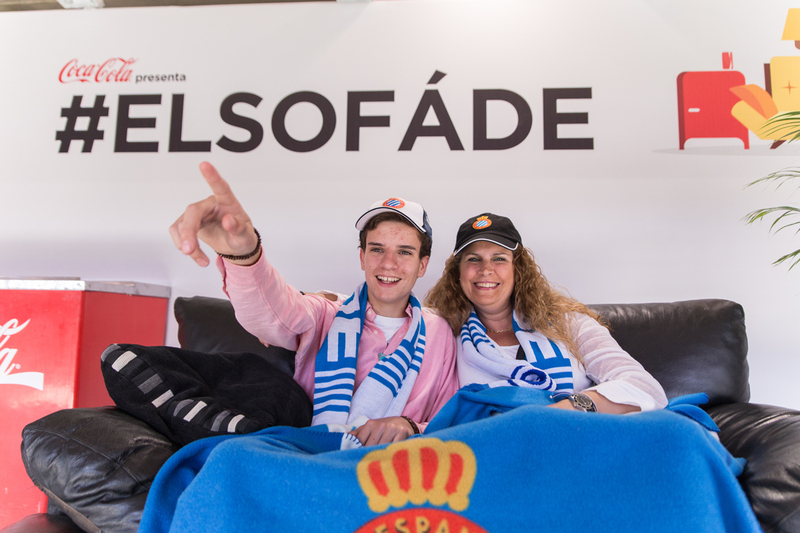 “#ElsofaDe”was an online quiz in which you and your best friend win a travel with your sofa to visit your favorite football team stadium, experiencing the emotion of the match while at the same time enjoying the comfort of your home. 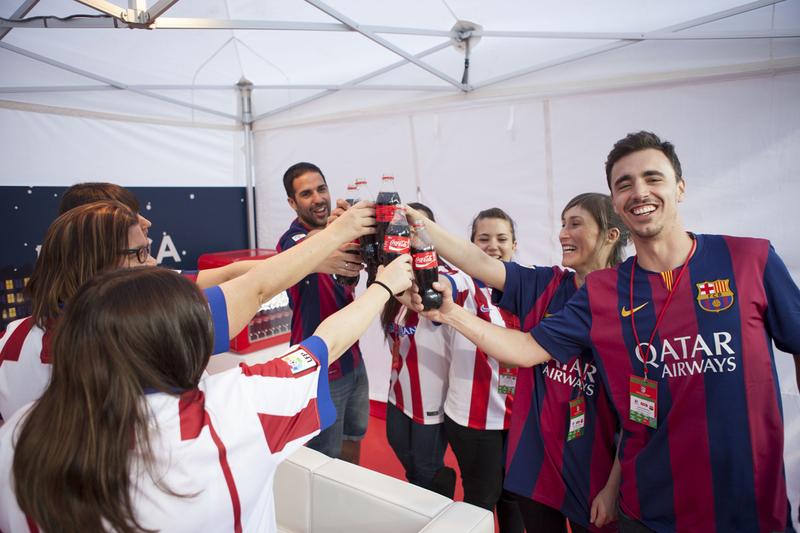 During Cocacola´s #LaNochePrevia, four fans of each team share something more than their passion for football. 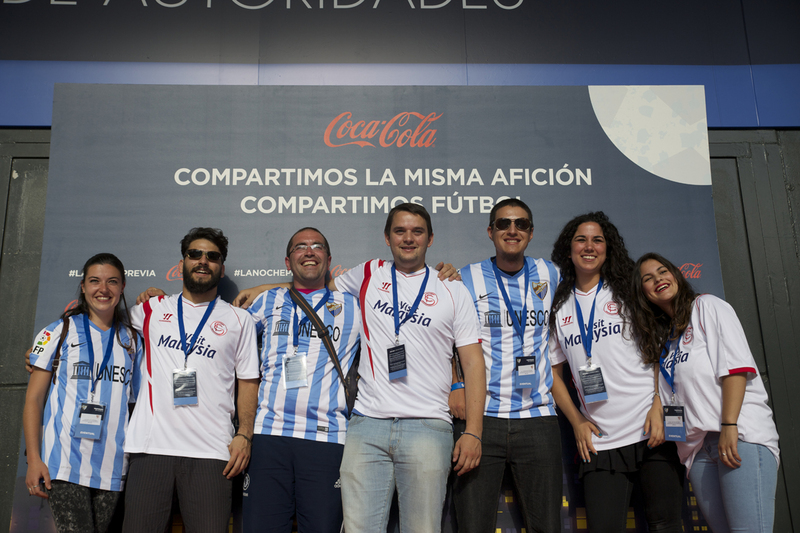 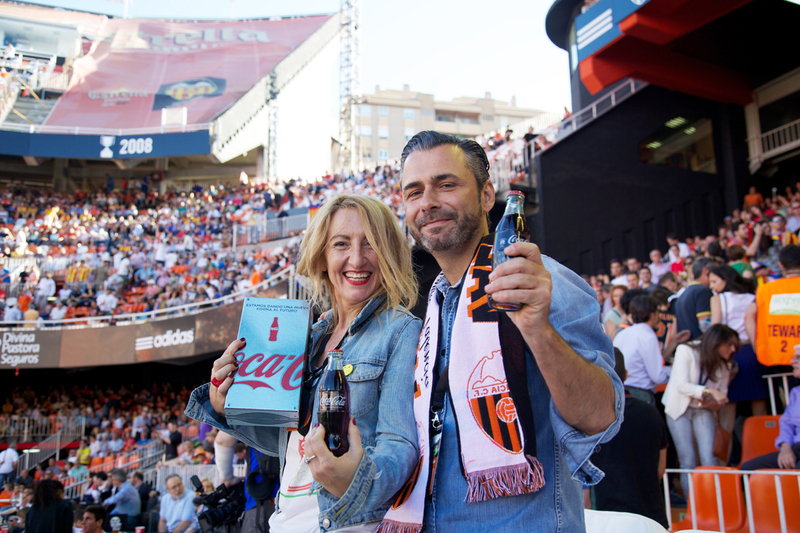 They share the experience of the stadium and the emotions of 90 minutes of the football match.